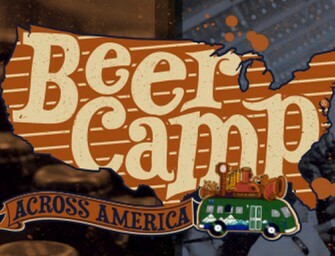 DrinkingCraft.com recently broke the story about Habanero Sculpin coming to 12oz bottles over a month ago in this article. 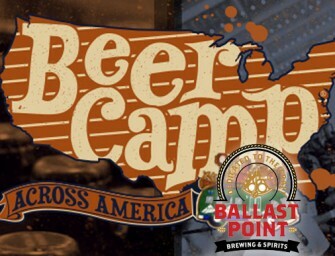 Ballast Point..
Ballast Point has finally announced what many people have been waiting a long while for. 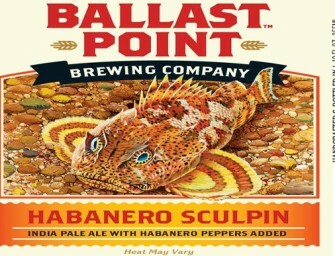 Habanero Sculpin will finally make..
By now, most of you know that we installed the brewery at Little Italy for research & development. We wanted..